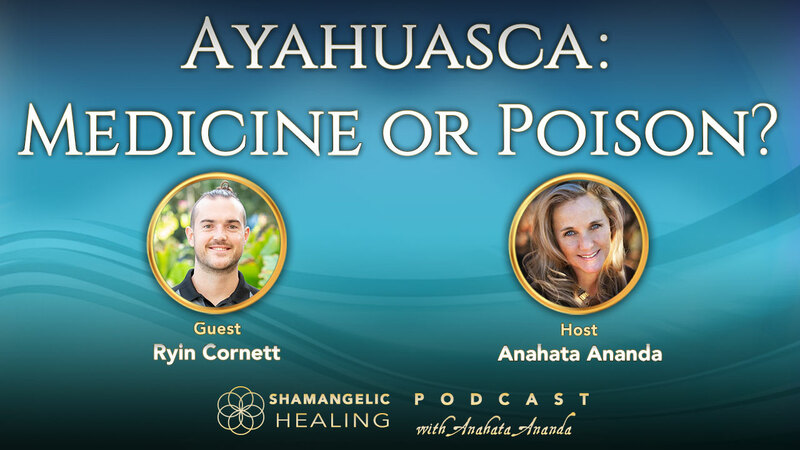 Ep 6 Ayahuasca Medicine or Poison? What’s With All The Hype Around Ayahuasca? Join this deep discussion on the potential benefits and possible drawbacks of a Shamanic Journey with ayahuasca, this sacred plant from the Amazon. 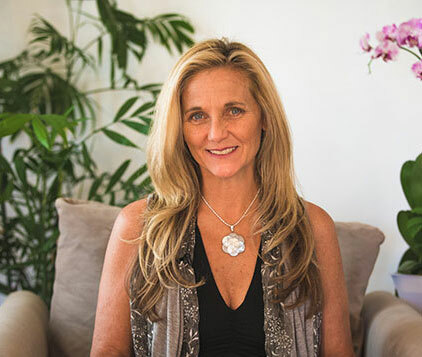 If you are wondering how to decide if this is the right choice for you, tune in to this episode where Anahata and Ryin share real authentic advice on the pros & cons of ayahuasca. What is ayahuasca and is it beneficial or harmful? Ryin Cornett is a Nationally Certified Personal Trainer. He is currently in his Master’s for Clinical Nutrition and Functional Medicine. He is a Certified Nutritionist and through his own struggles with digestive issues has spent over a decade studying experts in the field of Nutrition, Fitness, Health Psychology, and Personal Empowerment. He has spent years as an organic permaculture farmer in Hawaii and has also taught English to business professionals in Costa Rica. He is passionate about herbalism, foraging, finding spiritual connection through exposure to nature, Native American life-ways, and organic food. He is also a published spoken word performer and a ping-pong enthusiast.